Players have gone from 144 to 17 frames per second. Epic Games has confirmed an issue in Fortnite in which many PC players have started experiencing massive drops in frame rates since the v8.30 update. The company’s social coordinator, TheStevieT on Reddit, wrote last night that the Fortnite team is investigating the issue. 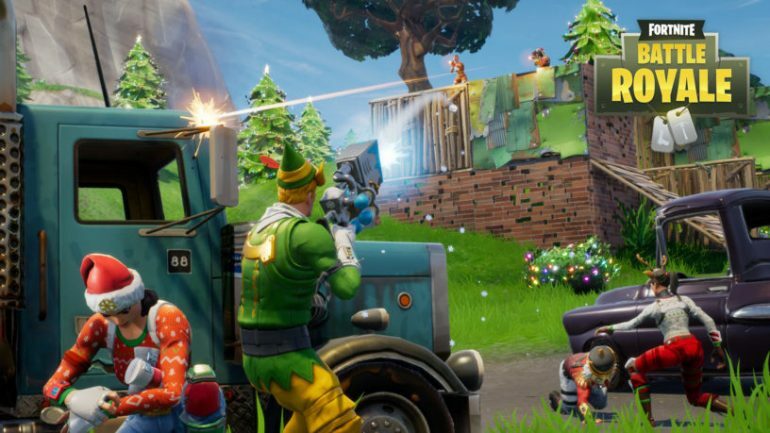 This morning, a few hours after the social coordinator’s comment, Epic deployed a patch to fix stability issues in Fortnite. We’ve just released a patch for stability improvements. There is no downtime, but you will be prompted to download. The author of the post where TheStevieT commented reported that since the v8.30 update, his frame rate has dropped from 60 frames per second to 20. Other players in the comment section are also experiencing the same problem—some players with good setups claimed that the game is unplayable right now due to how much their FPS has dropped. One claims their FPS used to go as high as 144 and is now 17.
r/FortNiteBR – Massive FPS drop and lag after V8.30 update. Other players claim yesterday’s update that reduced the health of The Baller was the problem. That player started another thread on Reddit when Epic commented on this first post, and other players claimed they had been experiencing the same problems with performance. Epic seems to be trying to investigate this issue within a certain group of players and PC setups instead of assuming it’s a widespread problem. TheStevieT asked players to get in touch with him with their Epic ID and the platform they’re playing on. We can draw from this that the issue might be tied to how the game’s been interacting with some specific PC parts that might be common to all these players. The company has yet to reveal an estimated date for a fix of these performance issues in Fortnite.